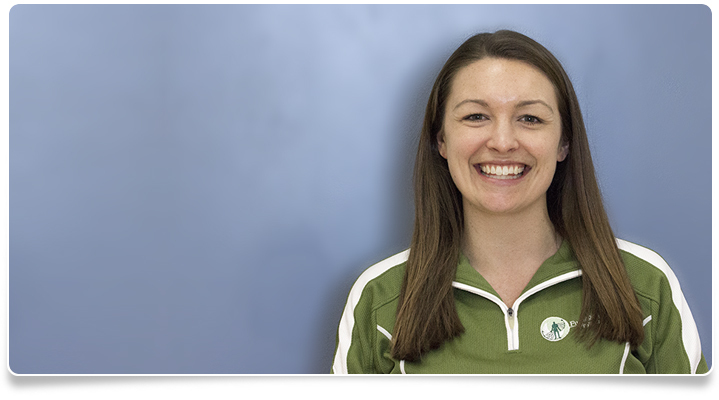 Jennifer returned to Furnace Brook Physical Therapy in 2010 after completing a clinical affiliation at the clinic in the Fall 2009. She graduated with her Doctorate in Physical Therapy from Northeastern University in May 2010 where she currently serves as an adjunct faculty member in the PT program. Jennifer became a Certified Orthopedic Specialist (OCS) in June, 2013 as well as a Certified Strength and Conditioning Specialist (CSCS). Her interests include aerobics, spinning and helping patients to create and maintain an active lifestyle. She is a member of the American Physical Therapy Association. Jen is an APTA credentialed Clinical Instructor for physical therapy students.